The end of summer signals the end of boating season. As the boating season comes to an end, the cold, damp winters in Boston require important steps to winterize your boat. Just like cars, boats need proper maintenance and care to keep in good working order. Even though you carry insurance for your boat, remember that most insurance policies may not cover damage from lack of maintenance/neglect. Special attention needs to be placed not only on the systems that propel your boat, but also the interior and exterior finishes. The first step to winterize your boat is to check the owners’ manual. It will give you model specific guidelines important to protecting your boat. Many of these you can do on your own, or if you’re pressed for time or simply don’t want to do them, you can hire a professional. It is important to remember if you go this route, hiring a mechanic to perform repairs and maintenance in the fall could save you money instead of waiting for the busy spring season when boat mechanics are in high demand. 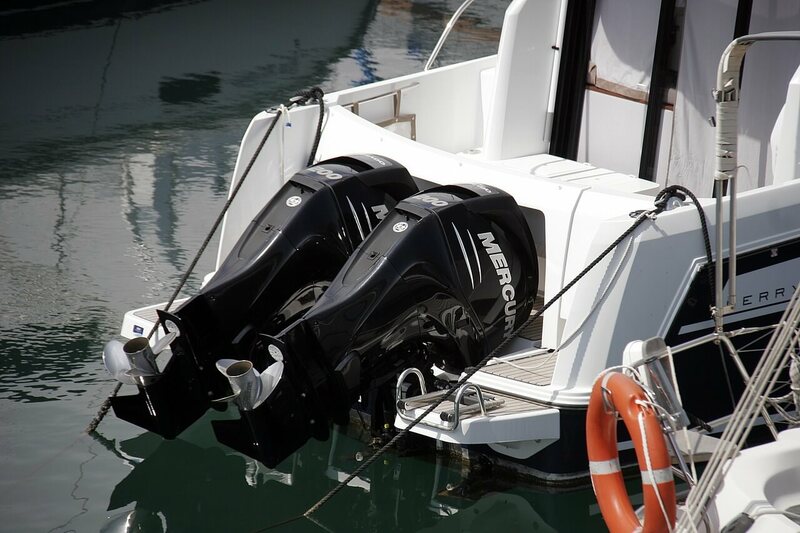 Motor: Varies between models and inboard/outboard motors. Drain all water. Fuel tanks: Add fuel stabilizer as recommended by the manufacturer. Bilges: Clean with hot, soapy water and a scrub brush. Interiors: Remove valuables, electronics, fire extinguishers and flares. Clean drawers, seats and carpets. Turn seat cushions up on edge to circulate air and fight off mildew. Remove all food, drink and garbage. Exterior: Pressure wash and scrape/sand hulls, props, shaft, and rudders. Drain all water. Repair and wax hull. Charge and turn off batteries. Experts agree that the best place to store your boat during the winter is out of the water, under a cover and in climate controlled storage. Venting the cover of your boat will also aid in air flow to prevent mildew from accumulating inside. If you do not have access to indoor, climate-controlled storage, at a minimum you’ll want to have your boat shrink-wrapped if storing it outside. Boats are very sensitive to extreme cold and depending on the age, material and condition of your boat the cold could cause costly damage to the exterior and equipment. Don’t let winter weather wreak havoc on your boat. After you winterize your boat, call EZ Storage of Boston to help you with your boat storage needs. 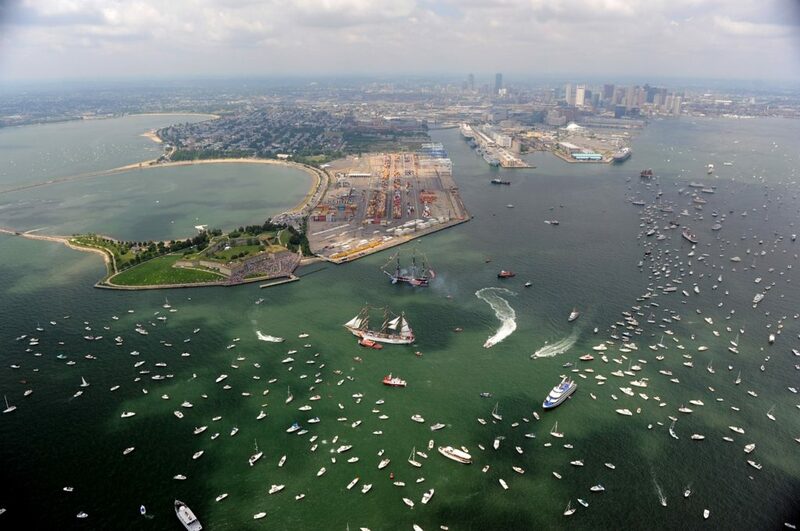 We offer drive up boat storage in our Natick, Newton and Framingham storage facilities. We also provide climate controlled boat storage at our indoor storage facility in Newton.